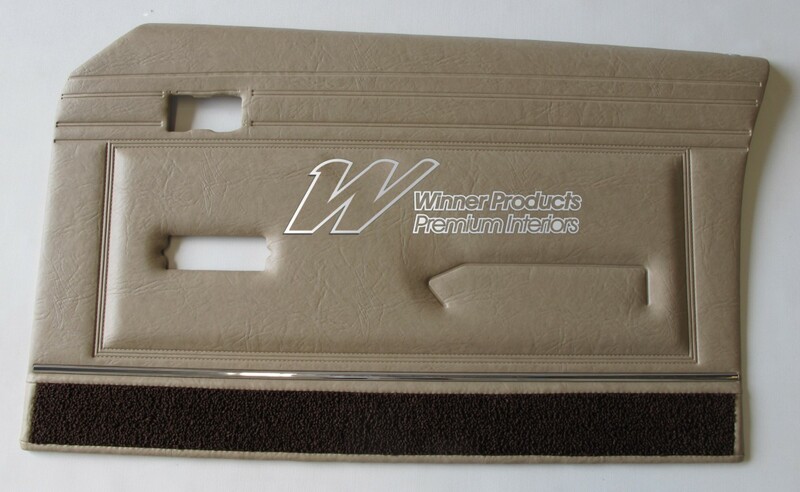 THIS DOOR TRIM SET IS MADE WITH THE CORRECT PATTERN AND DARK BROWN CLASSIC LOOP AS WHEN FORD MANUFACTURED IT. 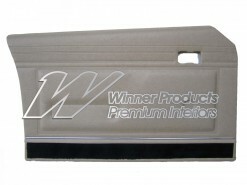 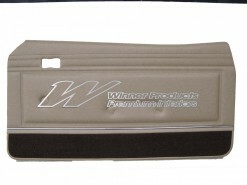 THIS SET INCLUDES 1 X RH FRONT TRIM, 1 X LH FRONT TRIM, 1 X LH REAR TRIM, 1 X RH TRIM. Click the button below to add the FORD XB GT DOOR TRIM SET SEDAN PARCHMENT WITH ELECTRIC WINDOWS (EXCHANGE METAL TOPS) TRIM CODE P to your wish list.